We could all use a bit of color in our lives. A little blush to spice up our home, to make a statement or revive the spirit after a long day. 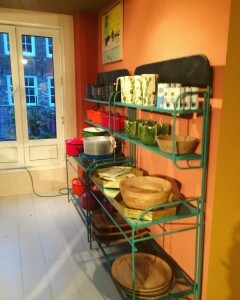 Providing that colorful touch ever since its kick-off in 1994, is the Amsterdam brand of Kitsch Kitchen. A brand that we, as Urban Nature Culture, love and have always been a fan of. So with the big news coming in that Kitsch & Kitchen has added us to their Winter Warehouse, we couldn’t be more proud. Time for our beloved UNC followers to take a deep dive into the vibrant, colorful and ever-surprising world of Kitsch Kitchen! 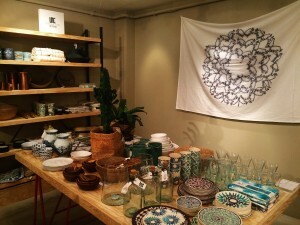 Walk into the store at the Rozengracht, and instant happiness takes over. 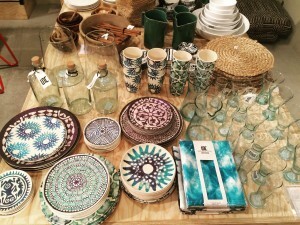 Its table cloths, available in many different colors and prints – and even made into bags – are a favorite amongst all ages, but there’s much more to discover in their store. Kitchen utensils, bowls, plates, stationary, wallpaper, toys, baby & children’s articles, everything you need for your kitchen, bathroom and more. It’s the perfect store to find that quirky little gift you wouldn’t find anywhere else. That unique and outstanding piece to complete your collection of dishes. 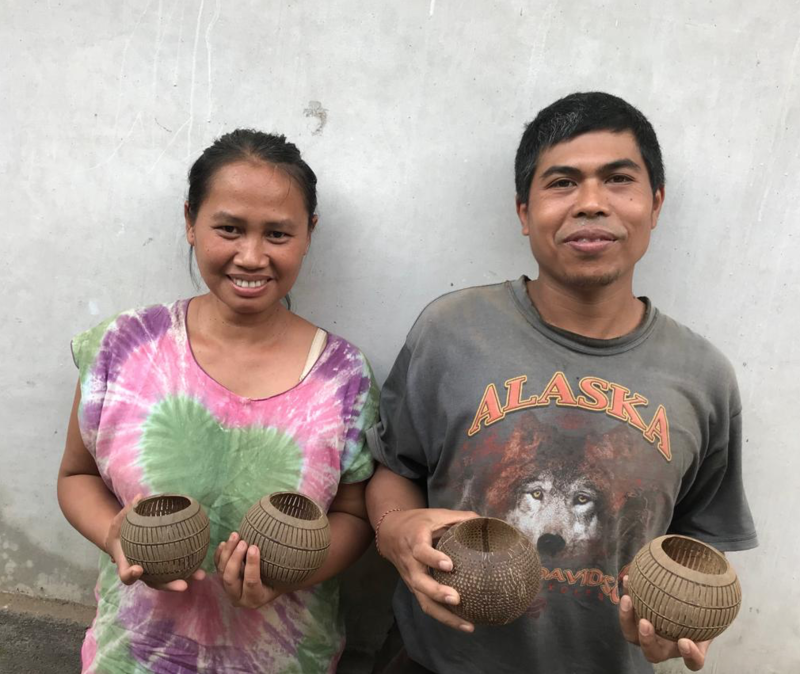 Selling articles from all across the globe, including India, Ghana, Mexico, Senegal and Mongolia, as well as many other different cultures, it represents all the colors of the world. 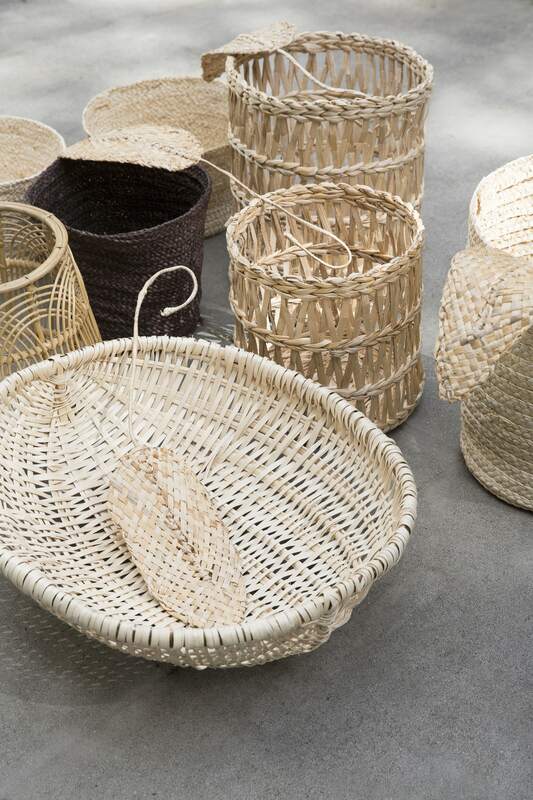 The store, both in Amsterdam and online, bursts with wannahaves. And that’s exactly why we’re so happy to have our Urban Nature Culture brand featured in there! From November 18th on, we’re proud to be part of their pop-up shop – the Winter Warenhuis. 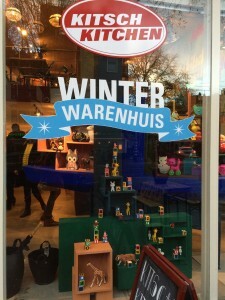 For the next few months, you can find our collections in their Warenhuis, a place to be inspired and enjoy a warm cup of coffee, tea or hot choc while exploring the many treasures Kitsch Kitchen has found. We feel honored to be connected to this new Amsterdam hotspot and invite all of you to come and meet our Urban Nature Culture products! See you there. 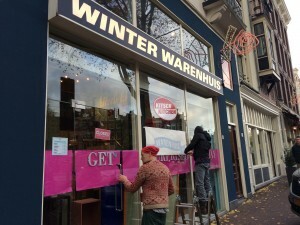 For more info, check out http://winterwarenhuisamsterdam.nl/!